“If I knew the par­ty was going to be this big, I would have come ear­li­er,” says Shuichi, a mechan­i­cal stu­dent from Japan cur­rent­ly study­ing in a pri­vate col­lege in Sun­way. Shuichi is one of the 2,500-odd peo­ple who ush­ered the New Year at a par­ty orga­nized by Future Sounds Asia at KL Life Cen­tre on New Year’s Eve. 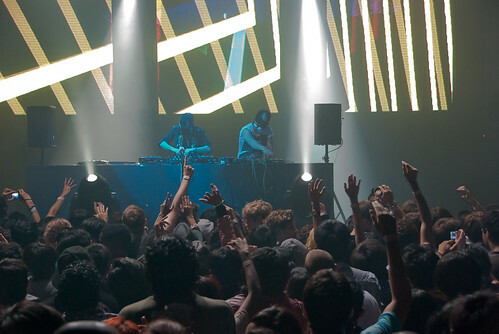 “I have been to rave par­ties in Japan, but I must say that the par­ty here in Malaysia has got more ener­gy com­pared to home,” says Shuichi.